Workshop: How to manage a brand? Many marketing professionals are overwhelmed with tactical day-to-day business and lack strategic perspective. This causes missing business opportunities, failing in innovativeness, and having low return on marketing investments. Strategic Marketing Thinking workshop helps you and your team to develop a specific mindset needed to maximize the potential of marketing as a competitive advantage. This 3 or 4-day workshop is powered by world-leading marketing strategy simulation: Markstrat, a strategic marketing simulation which offers professionals and students a platform to test their knowledge and make decisions. Every aspect of this marketing strategy simulation game is realistic. During Markstrat simulation participants will refresh their knowledge on strategic marketing concepts and experience essential marketing tools, such as marketing plan, perceptual mapping, conjoint, regression, portfolio analysis. Also, participants will master market and competitive analysis, combine tactical implementation with long-term strategy and broaden the long-term focus. Strategic Marketing Thinking Workshop can be delivered as a part of in-house educational program, team building, or a company retreat. It can be easily and effectively combined with other business workshops, such as developing teamwork skills, managing stress at work, or internal communication improvements. For more information on the organizational issues and pricing, please send me your inquiry via contact form. 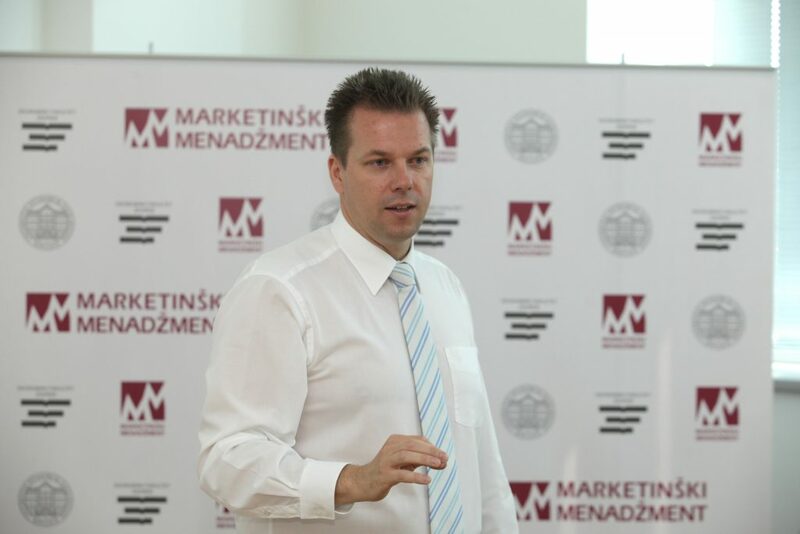 I am a marketing person with passion for teaching, research and consulting. My workshops improve managers’ knowledge and skills. I provide consulting services that deliver better business results. Insights and inspiration are the outcomes of my speeches.